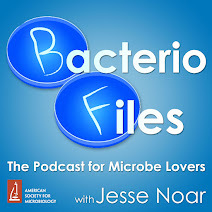 This episode: A virus designed to target cancer could also help eliminate hidden HIV infections! Thanks to Nischal Ranganath for his contribution! Ranganath N, Sandstrom TS, Schinkel B, C S, Côté SC, Angel JB. 2018. The Oncolytic Virus MG1 Targets and Eliminates Cells Latently Infected With HIV-1: Implications for an HIV Cure. J Infect Dis 217:721–730. 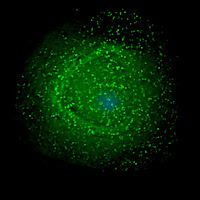 What’s new: Now, Nischal Ranganath and colleagues Teslin Sandstrom, Stephanie Burke Schinkel, Sandra Cote, and Jonathan Angel, publishing in the Journal of Infectious Diseases, have discovered another virus that can detect subtle cues from HIV-harboring cells! What do I think: Susceptible to escape by evolution? We've taken tremendous strides in the management of HIV infection using antiretroviral therapy. However, a cure for HIV infection continues to be quite elusive. The major barrier to eradication of HIV today is the unique capacity of HIV to enter a state of hibernation or latency in the cells that it infects. And as long as the virus is in this state, it's not only resistant to host HIV-specific immune response, but it's essentially invisible on a macroscopic level. 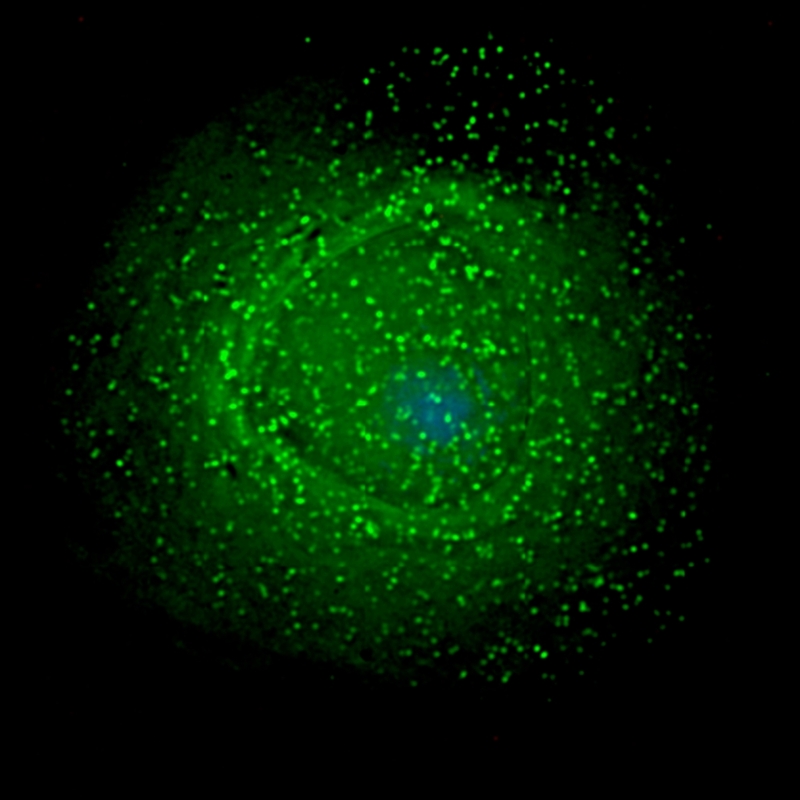 In our lab, we therefore asked the question, are there potential intracellular defects that occur especially in HIV-infected cells, but not healthy cells? This led us to investigate the type I interferon system, which at baseline represents a primary antiviral defense system within our body. Interestingly, HIV has been long known to effectively counteract this system during acute infection, so we sought to explore if the system was defective in latently infected cells. Now this was a very exciting venture for us, because similar defects in interferon pathways have been shown in cancer cells, and has led to the development of oncolytic virotherapy, whereby natural and engineered viruses can eliminate cancer cells in vivo. We in our lab therefore studied the interferon pathways in HIV infection, and in a proof of concept study tried to eliminate latently infected cells using a novel oncolytic virus called MG1. In essence, we tried to eliminate HIV infection by using this second virus that would exploit the damage done in the first place by HIV. We hope that this research creates groundwork to bridge oncolytic virotherapy and HIV infection, and we plan on pursuing pre-clinical and animal work going forward. The research is especially promising to us because the oncolytic viruses we have studied are currently in clinical trials, and therefore have a long history of safety and efficacy.